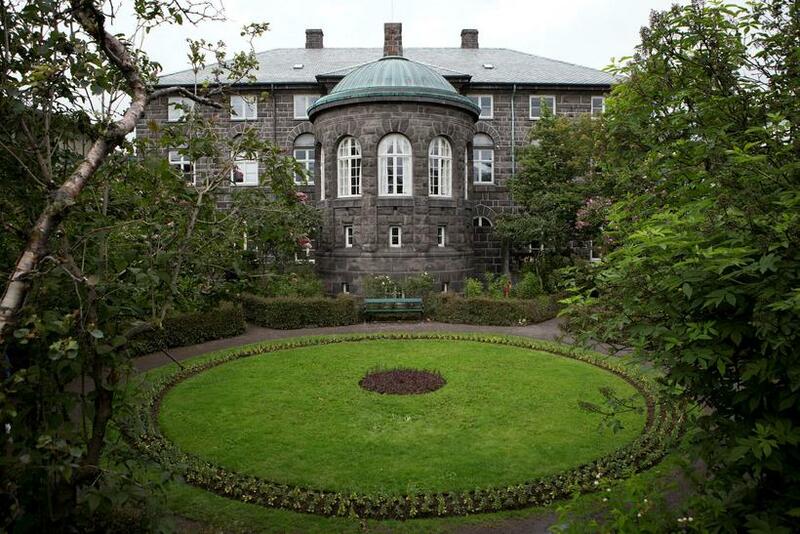 "It was the voices of women that collapsed the government"
The Icelandic government collapsed because women spoke out, reads a statement by the Icelandic Women's Rights Association. "Society no longer has patience towards a system that protects offenders and doesn't care about victims." 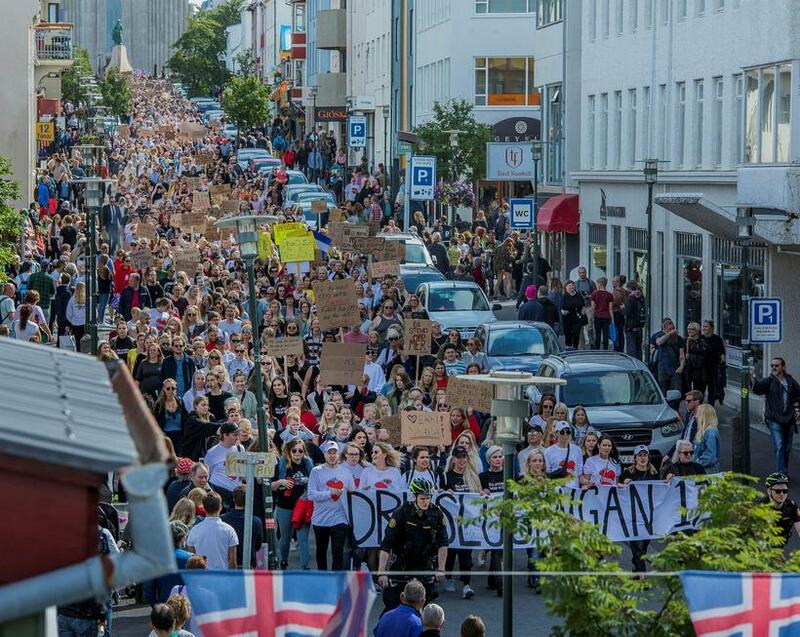 "A watershed took place in Icelandic society last night when the government collapsed, not because of money, not because of political disagreement of professional politicians, but because women spoke out. People spoke out. People spoke out about violence which women and children were subjected to. People spoke out when convicted abusers knocked on their friends doors to ask for favours. People spoke out when bureaucracy stamped papers without thinking, awarding these abusers restored honour, without conversation, without transparency. We as a society do not tolerate sexual violence anymore, we do not tolerate violence towards women and children. There has been too much silencing in this country about the fact that a large number of women and children are abused by people in their closest environment, they are not safe where they should be the safest, in their own homes." The statement closes with the hashtag #höfumhátt, which has been circulating this summer with regards to these matter. It means literally "let's be loud" or "speak out".